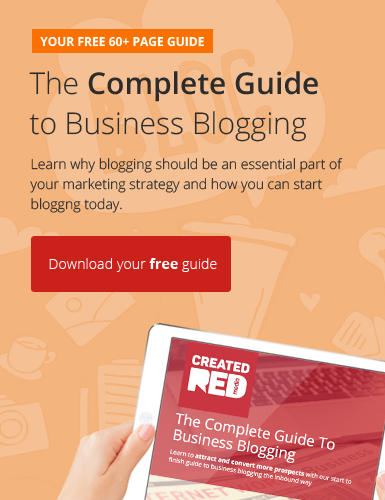 Blogging is the cornerstone of any successful inbound marketing campaign. It’s where it all begins. The aim is to drive information-seeking traffic to your website. Effective blogging means establishing a regular content production routine through a content calendar, to generate multiple articles per month of decent length to fully explore keyword-optimised topics. These topics should match the problems and goals of a particular buyer persona. Following these principles on a given topic for an entire month, we can carry out a content topic storm to provide a series of interlinked articles covering different aspects the chosen topic. Blogging in this way is an essential implementation detail of the success of your marketing campaign. Blogging meets your prospects early on in the buying journey, at their need for information; they discover your articles after asking a question of Google. After helping the prospect and answering their questions through your articles, you will promote a premium content offer that will align to the prospect’s needs and address them in more detail. The goal is to catch your audience in the state of mind immediately after you’ve answered their questions and in the most straightforward way possible to get them to take that next step.